As marketers, we continuously benchmark ourselves against our competitors and our own efforts year-on-year. We do this from a quantitative and qualitative basis, but there is something many companies fail to do – actually look beyond the engagement rates. Is your content generating positive, neutral or negative conversations? This brings me on to sentiment analysis. Sentiment analysis measures the positive and negative language from users across a brand’s digital ecosystem. It is a way to understand users’ emotions. 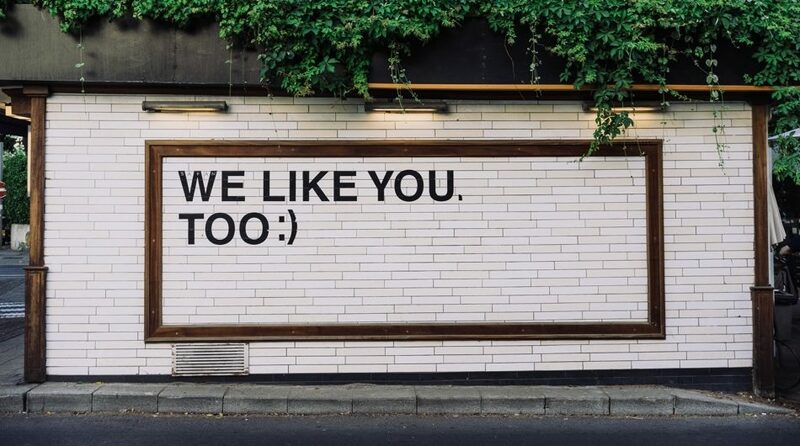 In an ideal world, we want our customers to be sharing and talking about us in a positive way – but that’s not always the case. As marketers, we need to ensure we have a way to handle negative feedback. One of the best examples this year is from KFC. The brand experienced problems with its supply chain, resulting in the temporary closure of more than half its stores. Customers expressed a huge amount of negative sentiment online, with some of them even calling the police. 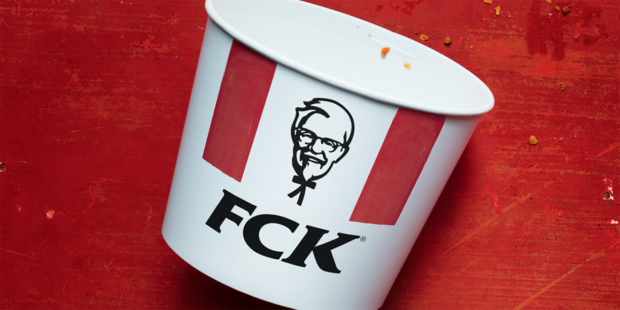 KFC listened to the noise online, put its hands up and admitted it had “FCK’d” up. This eased the tension online and was seen as masterclass move from the KFC PR team. Marketing applications use algorithms that can identify written and spoken language. Algorithms scan every word and phrase mentioned about a specific brand and categorise the feedback – are users happy? Sad? Angry? In love? What challenges are there for sentiment analysis? Elements of speech such as slang, sarcasm and irony are extremely common, but algorithms can sometimes struggle to recognise them, leading to feedback being incorrectly categorised. Modern-day marketing applications however can be taught about how users talk about your brand, strengthening the algorithm’s intelligence. How does River use sentiment analysis? Customer service – Sentiment analysis is a great way to understand your customers’ responses. River trains brands to understand what is a good or a bad mention, and how to respond to it. Market research and analysis – We can also determine with sentiment analysis whether there’s something consumers hate about your website, or whether someone is offering an alternative to your product, for example. Brand monitoring – A personal favourite of ours is giving brands a 360° view of their entire digital ecosystem. Where is your brand being mentioned? What is the sentiment analysis value? If you would like to learn more about sentiment analysis, please get in touch with Pares Tailor, Head of Digital CX, via email.